How can you support a friend or family member who is adopting? There are many misconceptions about adoption and the process that goes with it. One that often affects adoptive parents is the lack of true understanding and support they are receiving from friends and family. Join us for an informative class specifically designed for family members and support persons of adoptive families. Adoption language – The way we talk, and the words we choose, say a lot about what we think and value. When we use positive adoption language, we say that adoption is a way to build a family — just as birth is. Both are important, and neither is more important than the other. Open adoption – What is it? How does it work? 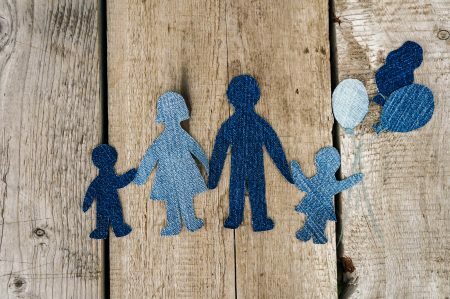 Ways to help – Educating yourself about the adoption process, using positive adoption language are just a few of the ways to support adoptive families. What else can you do? Lifelong issues in adoption – They’ve adopted, now what? Learn what issues your friend or family member may encounter now that the child is home. Refreshments will be provided. 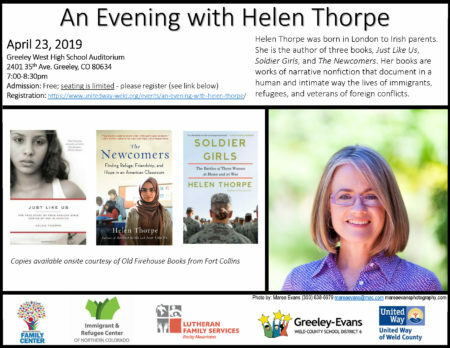 To register call Renee Teague at 303.217.5863 or send an email to renee.teague@lfsrm.org. If you cannot attend in person but would like to participate by video, please contact us to get further information.